CHRISTUS Trinity Mother Frances Health System to break ground on Canton emergency room expansion in April. CANTON, Texas — CHRISTUS Trinity Mother Frances Health System to break ground on Canton emergency room expansion in April. 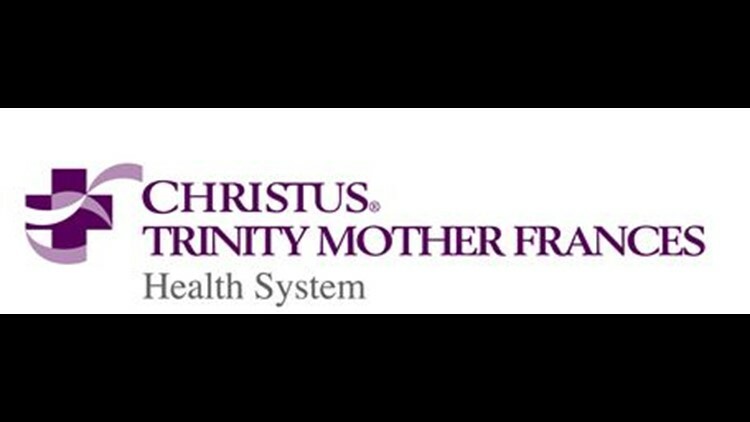 Construction at CHRISTUS Trinity Mother Frances HealthPark - Canton will be officially underway after the groundbreaking ceremony April 16 at 10 a.m. The new emergency care center in Canton will be 7,650 square feet right off of I20 near the Edgewood Road exit. It features six exam rooms, one trauma room, advanced imaging services and a laboratory.